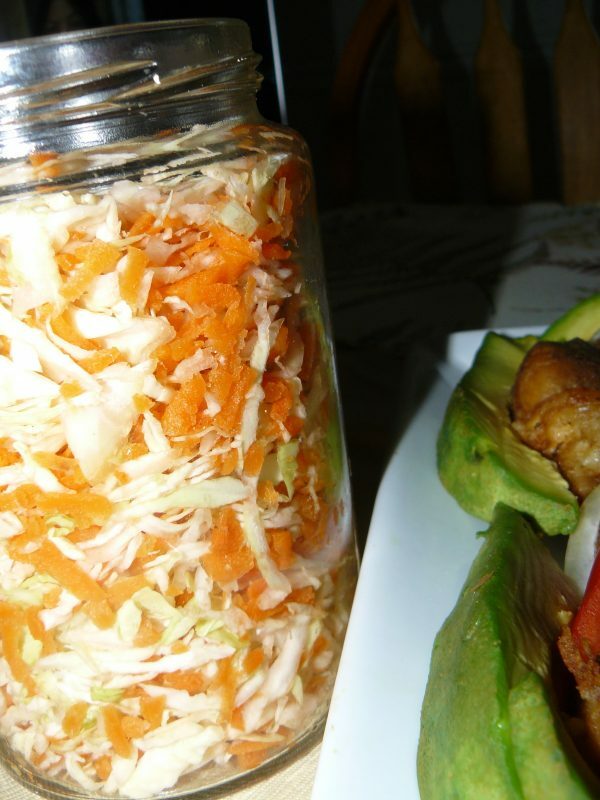 Pikliz is a spicy condiment that will dazzle your taste buds. It goes great with fritters like bannan peze, fritay, and compliments most dishes. Stir then pour into a large jar. Keep refrigerated for 3-4 days for best flavoring.